Auguste Laugier was born on December 22, 1812 in Paris. He was an astronomer at Paris Observatory and became president of the Academie des Sciences in 1866. 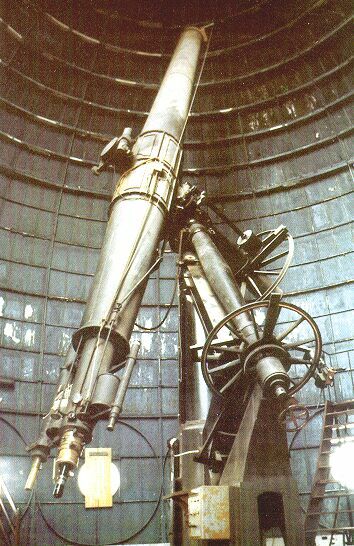 Between 1848 and 1849 he observed 53 nebulae, measuring micrometrical positions with the 15" Brunner refractor, erected 1848 in the east tower (see below). 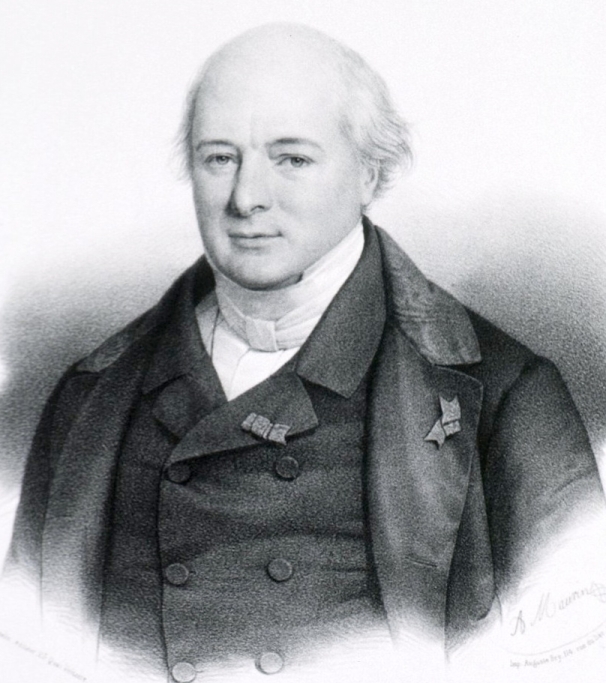 Laugier published his observations in Comptes Rendus 37, 874 (1853). Dreyer mentioned this work in the NGC as the first presenting accurate positions of nebulae. Laugier died on April 5, 1872 in Paris.